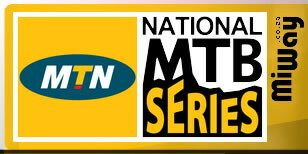 Fountains Reserve in Pretoria was exceptionally jubilant on Saturday when Namibian Marc Bassingthwaighte, of team Garmin Adidas, secured victory in round 5 of the MTN National Mountain Bike Cross-Country Series, sponsored by MiWay Insurance. The win also ensured that Bassingthwaighte claimed the Series title after a hard-fought season. Clap, clap! Well done Marc! The Under-23 series title had already been wrapped up by the great Burry Stander (Mr Price Specialized) following his four wins in the previous stages, despite Garmin Adidas’ Philip Buys claiming the victory in round 5. In the women’s race, IMC Momentum’s Yolande Speedy picked up the win, but it wasn’t enough to dethrone Jeep’s Sara Muhl, who secured her Series title with a second place finish at round 5. Well done Sara! Clap, clap! 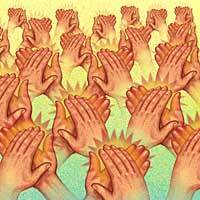 A big clap, clap is in order for all those who competed in the Series. The competition was intense this year and many categories went right down to the last race. Awesome season and cycling, fellow MTBers!